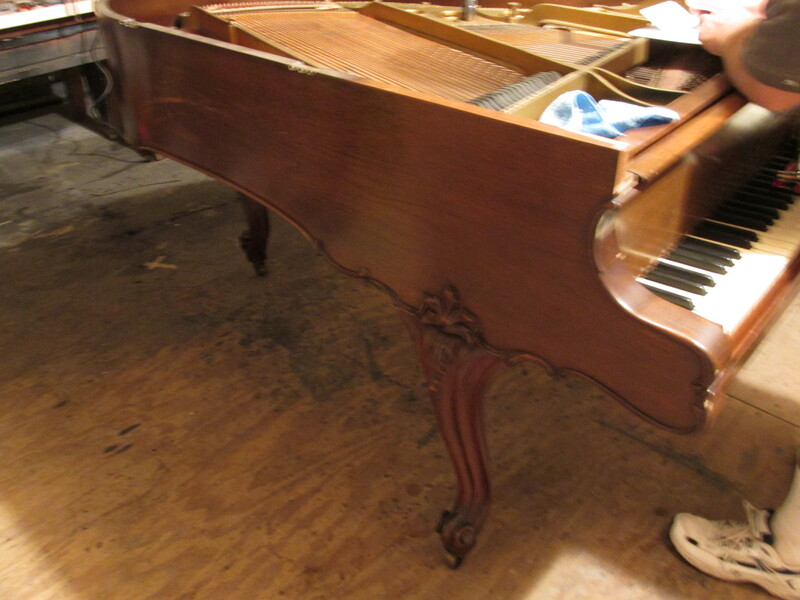 For many piano owners, the piano is a family heirloom. 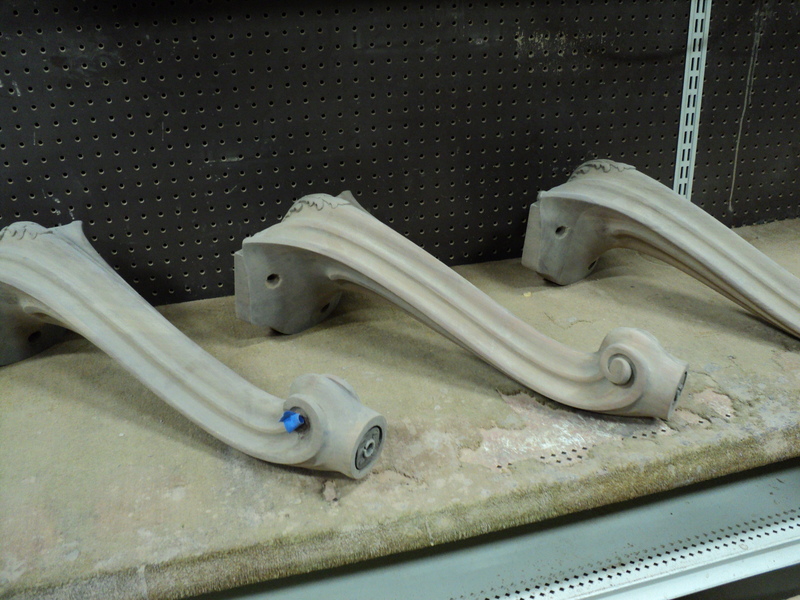 As with most things age can cause some major problems for a heirloom. 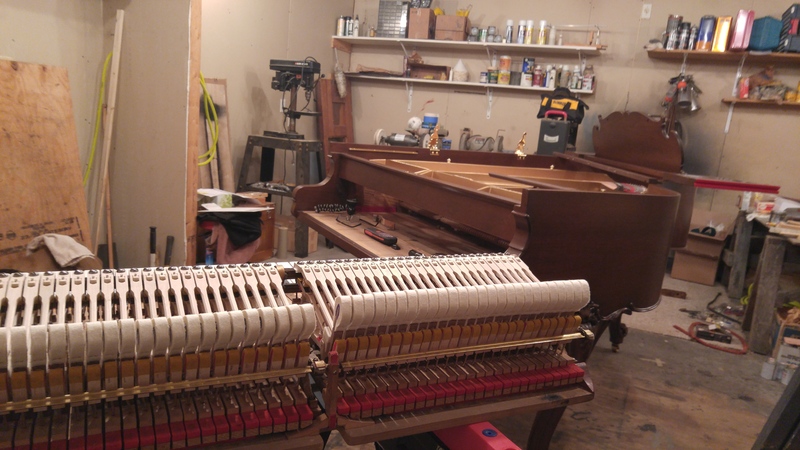 Ace Piano is centrally located in Oakland County Michigan. Our service area include the cities of Troy, Rochester Hills, Bloomfield Hills, West Bloomfield, Waterford, Clarkston, Novi, Northville, Livonia, Commerce Twp. and Wixom. We service a very large area in Metro Detroit. For those of us that call this area home, we all know Michigan has weather changes as often as the date changes. 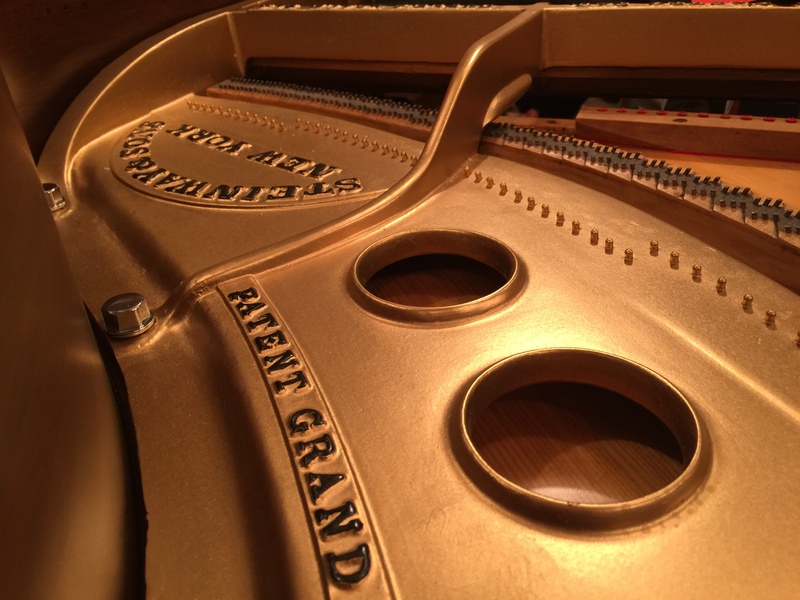 These changes in temperature and humidity levels add to the problems of an aging piano. 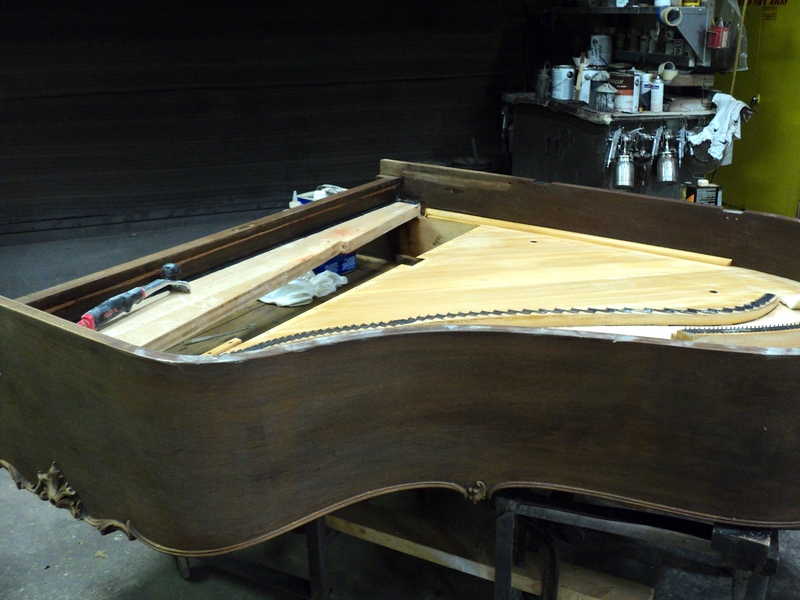 Below you will see pictures of a 1926 Steinway M grand piano restoration job I began in late 2016. Notice the before and after. 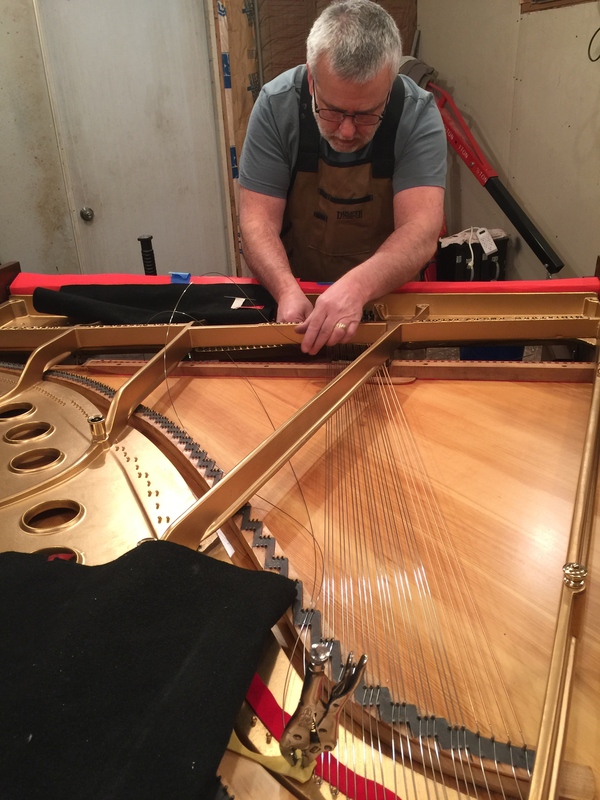 It has been my extreme privilege to rebuild and restore many fine instruments over the past thirty years. Your family treasure can be rebuilt and bring many more years of pleasure to those enjoying the family concerts. My name is Craig Cole. I can be reached at 248.624.0940. Find our reviews on Angie’s List. I have repeatedly been awarded the Super Service Award. 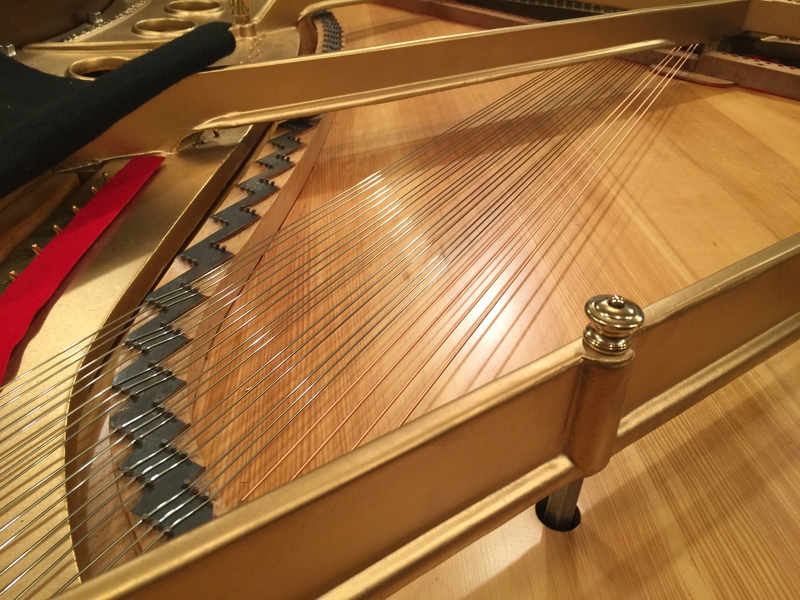 It would be my privilege to help you with all your piano service needs. 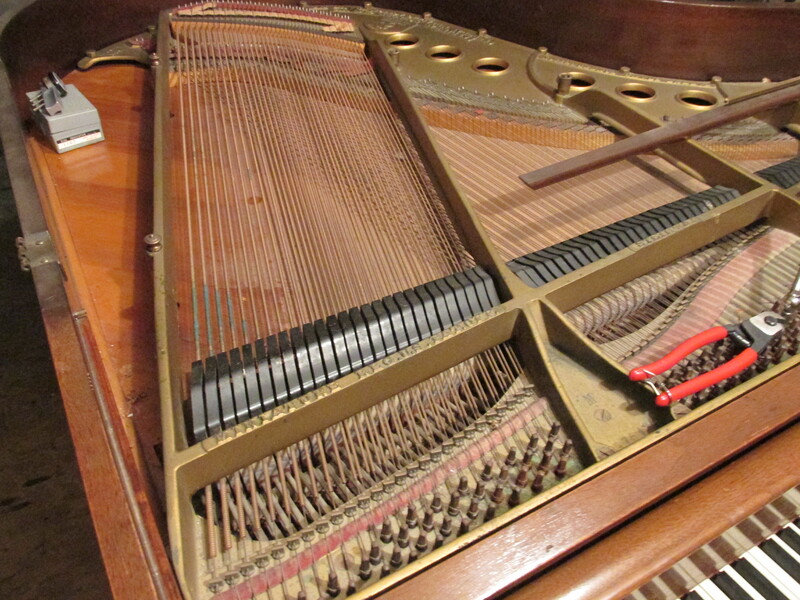 If you have questions about repairs from major restoration to minor in home repairs, or piano tuning. Please call today, I’d be happy to help. 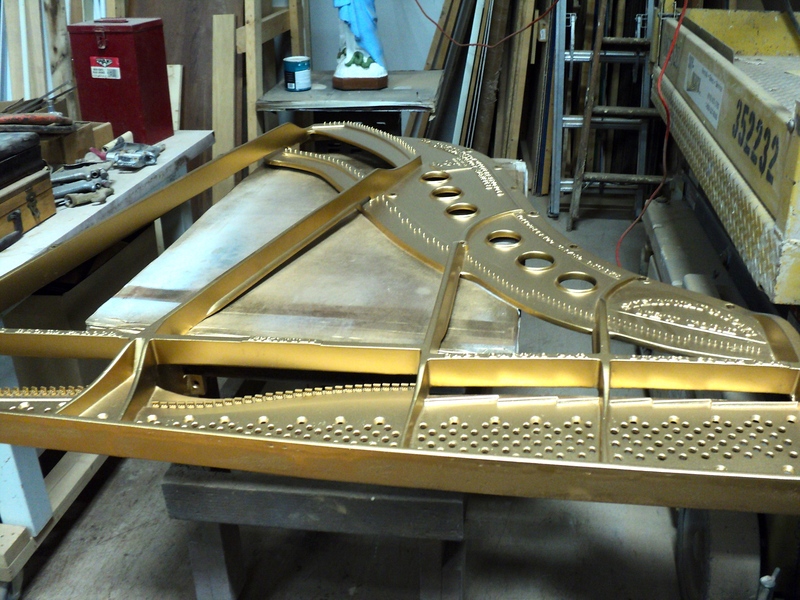 Rebuilt Steinway M Louis 1926 Action by Ace Piano of Metro Detroit Michigan. 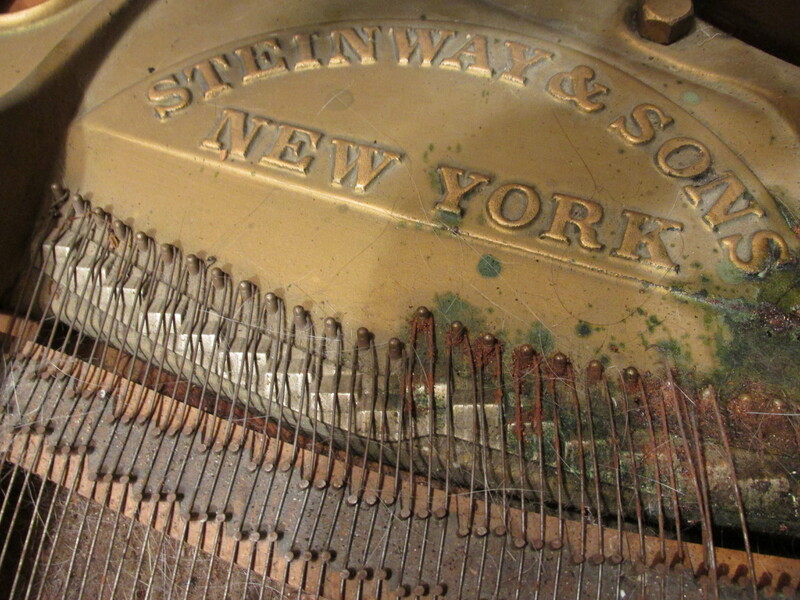 This entry was posted in Piano Restoration, piano tuning Auburn Hills, piano tuning Bloomfield Hills, piano tuning Clarkston, piano tuning Huntington Woods, piano tuning Lake Orion, piano tuning Livonia, piano tuning Northville, piano tuning Novi, Piano Tuning Oakland County MI, piano tuning Rochester, piano tuning Rochester Hills, piano tuning Royal Oak, piano tuning Southfield, piano tuning Troy, piano tuning Waterford, piano tuning West Bloomfield, Used Pianos and tagged Oakland County Piano Tuner, Piano Restoration Michigan, Piano Technician of Oakland County, piano tuning Auburn Hills, piano tuning Bloomfield Hills, piano tuning Brighton, piano tuning Canton., piano tuning Clarkston, piano tuning Grosse Pointe, piano tuning Huntington Woods, piano tuning Lake Orion, piano tuning Livonia, piano tuning Macomb Township, piano tuning mi, piano tuning Milford, piano tuning Northville, piano tuning Novi, piano tuning rochester mi, piano tuning Sterling Heights, piano tuning West Bloomfield, purchase used piano michigan, Steinway & Sons Restored by wpuser. Bookmark the permalink.